Open spoke design with curved inner edges with concave design in two profiles, standard and deep. Precision machined finished, available in one colour. 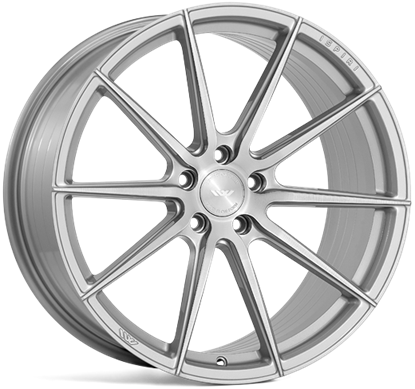 Veemann V-FS25 Alloy Wheels. 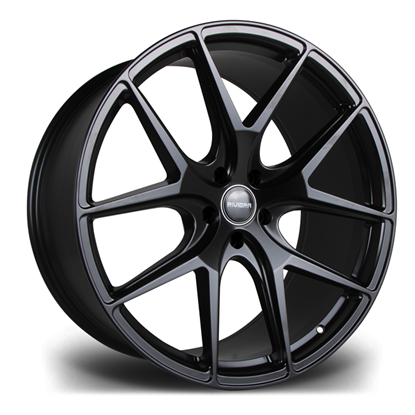 Available in various widths, sizes and fitment types.